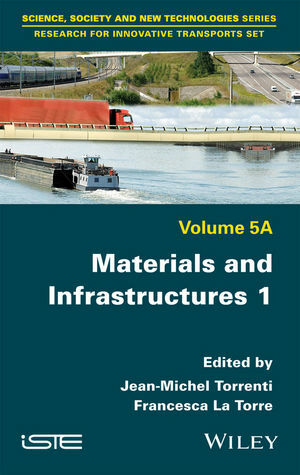 This volume presents the first half of a diverse collection of chapters in the field of materials and infrastructures in transport systems, which illustrate the technological and methodological innovations required to rise to the challenge of building more sustainable transport infrastructures for the future. The authors explore the potential of these sustainable solutions to improve the performance and efficiency of materials and infrastructures, with a reduced environmental impact and lower cost. Theoretical and practical case studies address a variety of topics including circular economy and sustainability, the impacts of climate change, durability, lifecycle, auscultation and the monitoring of infrastructures.